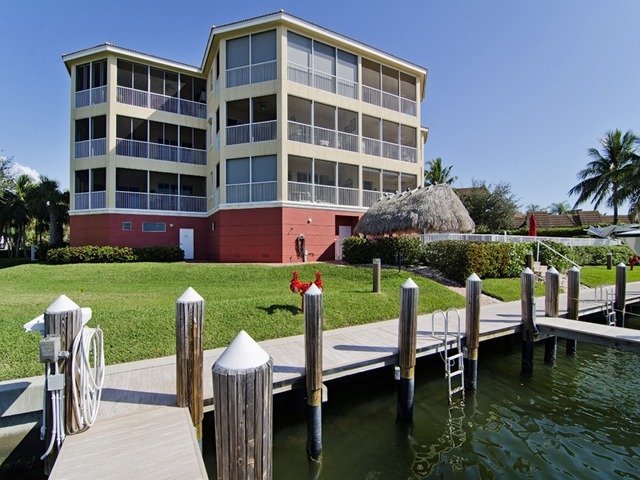 Bayfront Place are waterfront condos with boating access overlooking Smokehouse Bay on Marco Island. Built in 2002 with 18 units in the complex, Bayfront Place offers living area ranging from 1,660 to 1,976 square feet. Direct Access, complex has courtsey dock, filet cleaning tables, heated pool & spa.